Brazos Minshew has great experience as principal at Samuel J Brant LLC, Chief Science Officer at Trivita could promote Traditional healing practices. According to Brazos Minshew, So Young America along with research universities, bio science companies and State and regional development. 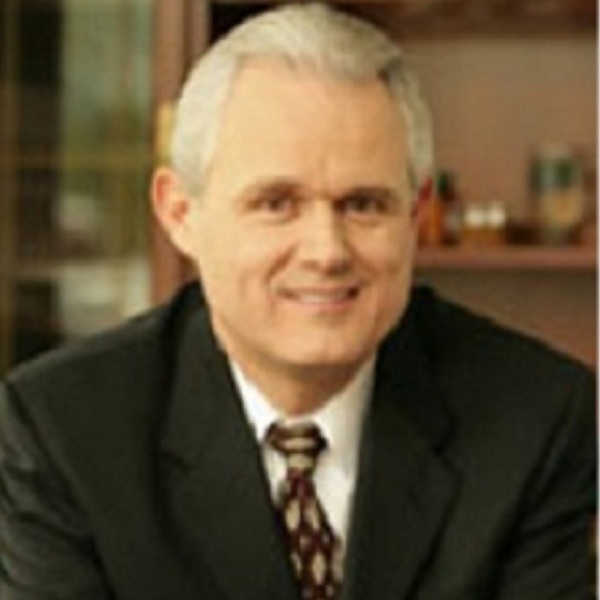 Prior he worked in in Samuel J. Brant, LLC and he was also President at Biocell Labs. So Young America CEO Brazos Minshew movement partners were working to build up this fascinating area. Consolidated to get an investigation in instructive offices, bioscience associations and State and limited progression.